Earn up to 77 Points Points. 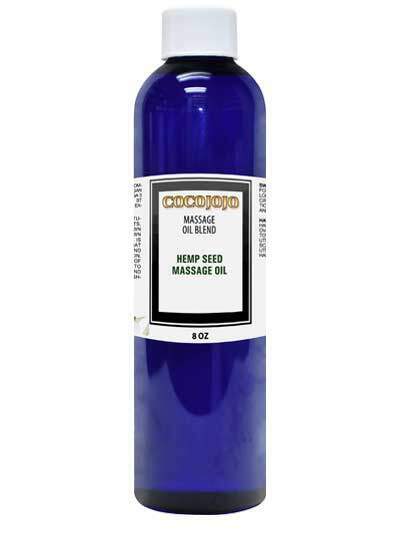 Cocojojo Hemp Seed Massage Oil Blend is a soothing, gentle and, potentially sensual way to relieve exhausted and fatigued muscles. Created in Cocojojo from natural and 100% natural botanical ingredients. 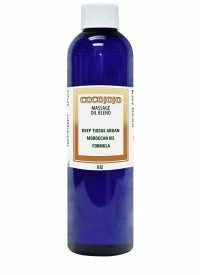 Aromatic and therapeutic massage oils have always been known for enriching and deepening the massage experience. 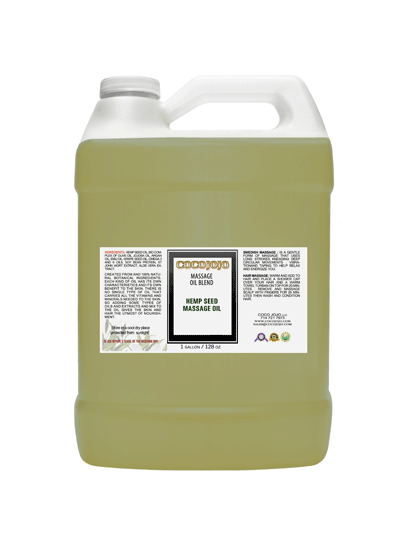 Hemp Seed oil, bio complex of olive oil, jojoba oil, Argan oil, Emu oil, Grape seed oil, Omega 3 and 6 oils, Soy bean protein, St John Wort extract, Aloe Vera extract.